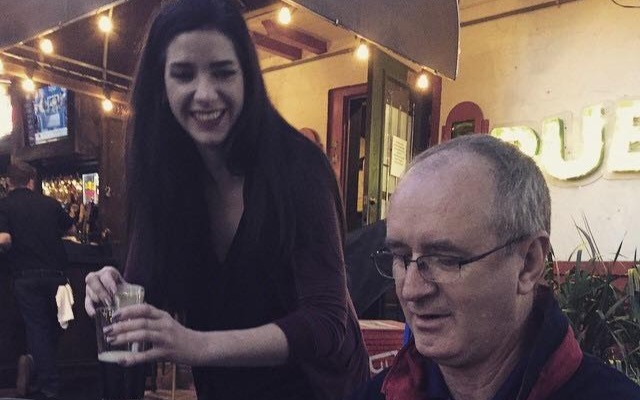 Help send Melissa Richards and her dad Alan, who just beat cancer, on the trip of a lifetime. We all love Mel... her generosity, good heart, and friendship knows no bounds. She also works very hard. If we raise $5,000 this will pay for their cabin, a photo opp with Wil Wheaton, mingling with lots of other Star Trek celebs, entertainment, most dining options, and some extra money for additional travel expenses. If we raise more it will help with additional travel costs, souvenirs, photo/autograph passes, drink passes, or maybe afford to upgrade their cabin! Donations will be accepted through Sept 15. Thank you...and please share to others but keep a surprise for Mel.